If there has been one jewelry trend that I keep writing about, year after year, it’s the statement earring. And just when I thought they couldn’t make any more statements, I read today that they’re about to get even bigger! According to Bazaar, the Fall 2019 collections highlight large, LARGE earrings, chockfull of colorful crystals, tribal beads and angular shapes. Mismatched earrings are still up and down the runway (so make sure you keep those single earrings of yours). 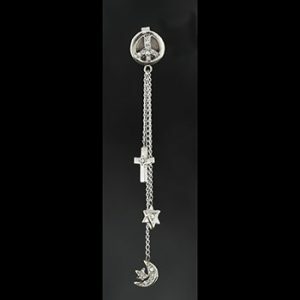 And last but not least, long, dangly earrings that often make it as far as your shoulder. Looking for your own statement earrings? We’ve made many custom design statement earrings over the years. Check out the Fall trends for 2019, send us your inspiring images and lets make a statement out of you this season! Crystals Used in Facials – Fact or Fad? 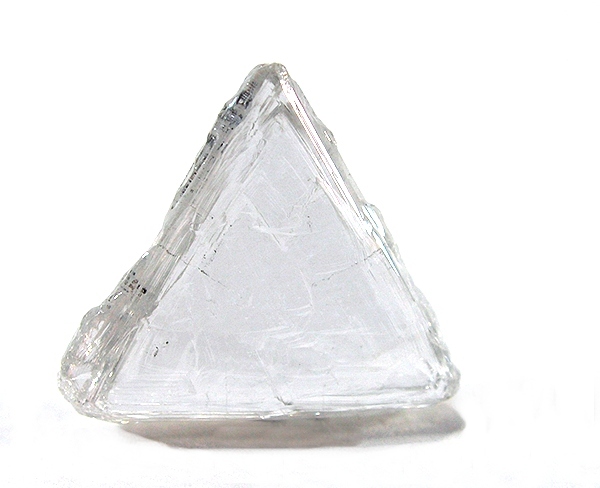 Crystals have a long New Agey history. Who hasn’t heard about the powers they may (or may not) possess and how they can help balance your energy, “center” you or even heal a broken heart (thank you, rose quartz). But can crystals be used in facials to beautify the skin? Before you think its just some fly by night fad, know that some of the top celebrities in Hollywood (thank you, Jennifer Aniston) are using crystals in their skin treatments…and with high praise. We’re not talking about ground up crystals put in cleansers as a form of exfolloiant (though undoubtedly that has also been tried). The current crystal trend either entails rolling a shaped crystal over your face to loosen muscles and stimulate circulation (called facial rolling) or simply placing crystals on your face for an extended period of time. Pretty easy, right? But do crystal facials work? Well, there will most probably be no scientific studies on the topic, nor would they yield many helpful results. But if you believe in the strength and power of crystals, then lying them on a particular region of the body would target its strength, at least in theory. Even if you don’t believe in crystals, there is something comforting about having the weight of something that smooth and heavy on your face. It reminds us of your facial muscles and (hopefully) reminds us to relax a little! Could Pasta Jewelry EVER Look Good? Making pasta jewelry as children made sense: what else could you string more readily than elbow macaroni, with the hole built right in? But pasta jewelry could never be something you wear as a “grown up” right? Pasta company Barilla and Delicacies Jewelry have joined forces to create wearable, fun pasta jewelry for adults with a strong “child within.” The name of the collection? The Al Dente collection of course. Is it merely a fashion trend for the summer? Or is an indication of trends to come, where women wear jewelry with more sustainable and ecologically sound implications? As wood continues to replace heavier metals in fashion jewelry, the reasons for it are varied. “We can see it in artisanal crafts going back 6,000 years,” Katey Brunini says. 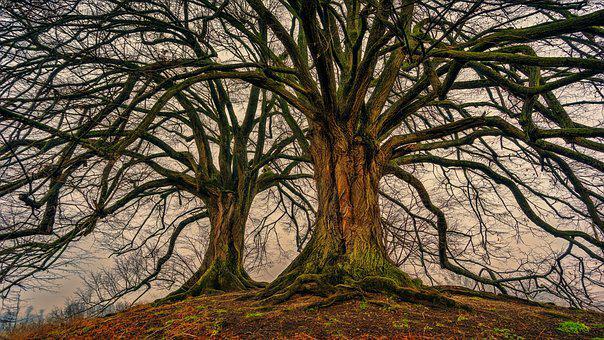 And unlike precious metals and mined stones, it’s naturally renewable: Her sources for woods such as Costa Rican cocobolo follow rules from the Forest Stewardship Council, an international nonprofit which promotes responsible forest management. Of course, there’s the cost as well. Wood in jewelry is less expensive than precious metals. A customer can opt for a larger piece without it costing drastically more. 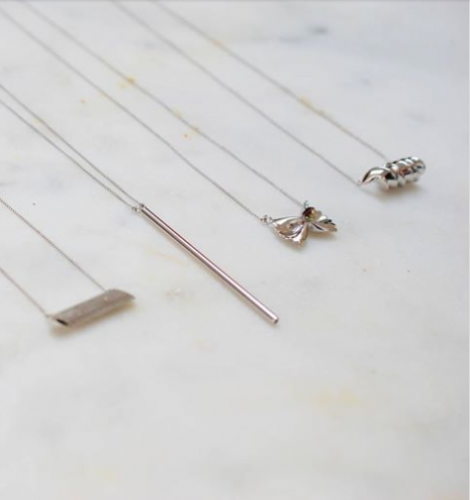 Whatever the reason, we love the idea of natural materials being integrated into jewelry making. It brings us closer to nature…and simply looks good! 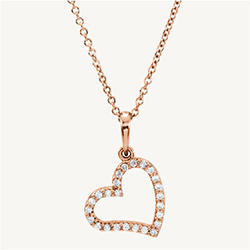 Romantic diamond heart necklace featuring diamonds and a 16″ cable chain. When we read this recent piece in JCK, we had to smile. From a jewelry designer’s view, hearts are a long-standing symbol in many types of jewelry, including engagement rings. But this basic symbol of love is also appearing more and more on the red carpet and on the runway more frequently, including collections by Lizzie Forunato, Brent Neale, Retrouvaí and Carolina Bucci. Stars like Jennifer Lawrence and Charlize Theron embrace the shape of heart in many of their fun fashions. And why not? The symbol of the heart if powerful and beautiful. And who couldn’t stand a little more love in their lives? So we stand behind this heart-wearing trend…but for us, it’s always been there! Anita Ko’s ‘Floating Diamond’ lobe cuff in 18-karat rose gold with white diamonds. When you think about it, its amazing that we humanoids have figured out so many ways to adorn the ears. And we show no sign of stopping with the latest of ear decor hitting the mainstream. Spotlight on: the lobe cuff. 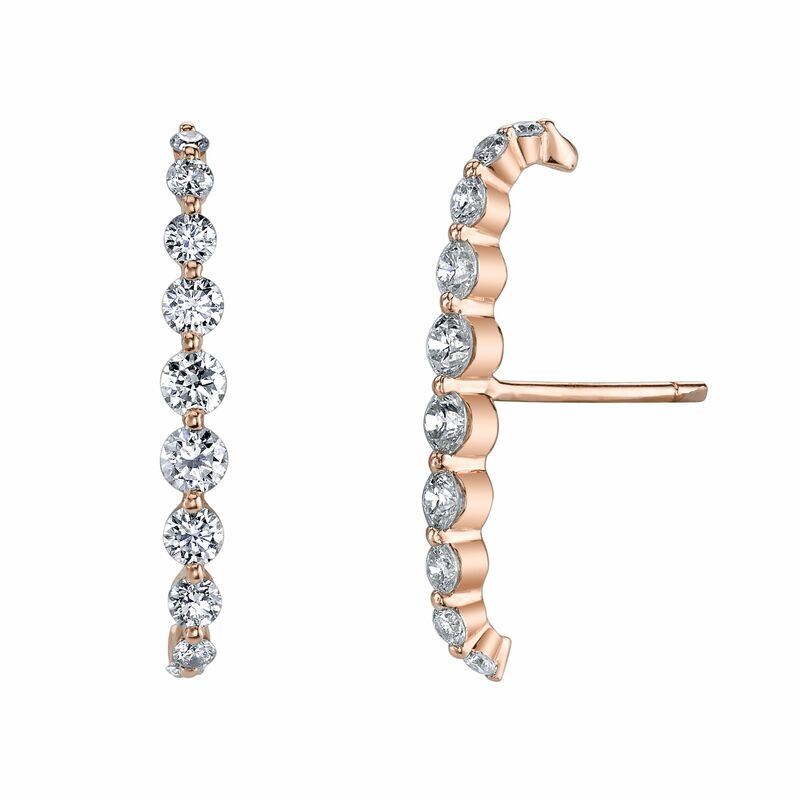 The lobe cuff is a fun, new earring style that’s basically a hybrid between a hoop earring and an ear cuff. A lobe cuff can be worn in the first or second piercing, fits snugly against the lobe and gives the appearance of wrapping into the ear. It can also be referred to as the “ear hook” (though we much prefer lobe cuff!). We think this jewelry trend may stick around for a while because the look itself has a classic, comfortable appeal. If you’re interested in co-designing your own type of lobe cuff, reach out to us and let’s talk beauty!